Customer focused team who provides the best experience for customers. We are fully turnkey, which means our customers just sit back and enjoy solar. We also boast the best quality products the industry has to offer. 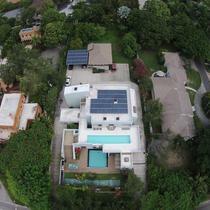 Urban Solar began in 2001 as Key Power Services in Naples, FL. 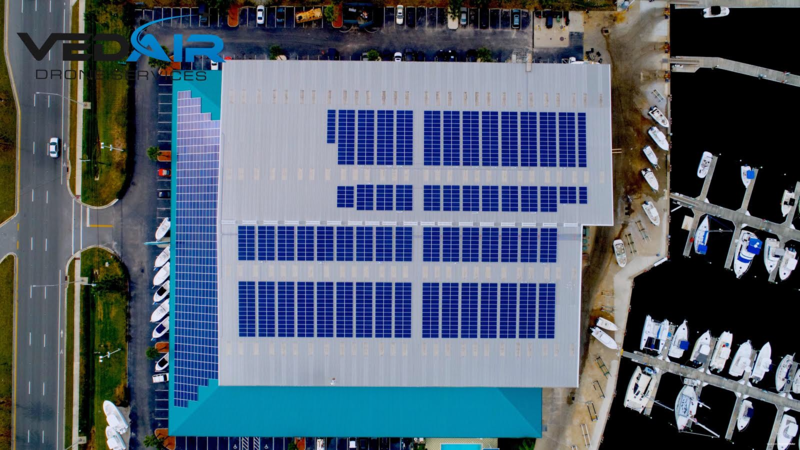 KPS specialized in off-grid solar power systems for Keewaydin Island while providing installation and service to the local Naples area. 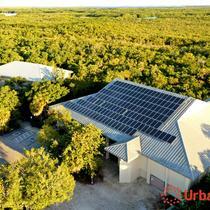 In 2013 the company changed its name to Urban Solar Group and established its main headquarters in Boca Raton, FL. Urban Solar has the right formula to survive major solar industry changes, and even US economic downturn without sacrificing customer trust. 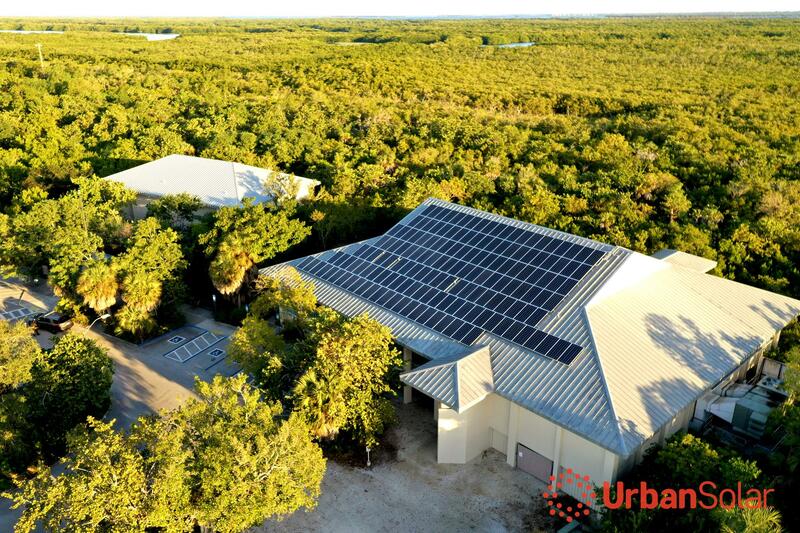 Over its rich history, Urban Solar has grown from a one-man operation to a multi-million dollar company with 10 full time employees. Our plan will help us grow by sticking to our original purpose: provide the highest quality customer experience with the best quality work. "Working with Solar was seamless!!" 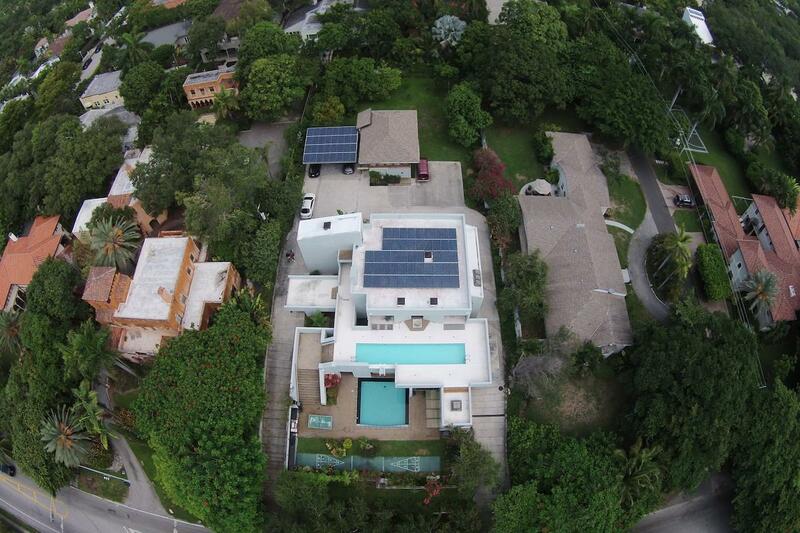 Working with Solar was seamless - from sales to installation. The city inspector really liked their installation quality.  When a major component of the system failed, they quickly replaced the component at no charge. I highly recommend Urban Solar. Urban Solar made everything easy. They explained how the system would work, went over permitting and installation options, and everything went exactly as described. We would highly recommend the company to anyone thinking about solar. 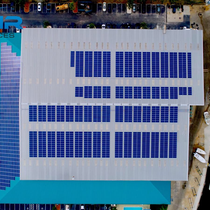 "Amazing Experience we are very happy with Urban Solar"
Urban Solar went out of their way to make sure that the job went smoothly and that I was informed at every stage of the project. "Urban Solar LIES Beware of this company - NO Customer Service"
My sales person from Urban Solar Group lied to me! Tommy told me my monthly bill would be less than end of year tax assessment and would also be less than the cost of my current electric bill. This was a lie. My mortgage payment went from approx. $1,800 to over $2,400. Be very careful dealing with Urban Solar or you may find your self in the same predicament as my family. I have reached out to the company and they have refused to refund the purchase which is over 200% profit for them. The owner does't care about customer service at all. They will respond stating they have tried to offer solutions to which is just more lies. Stay away from these guys.